Human Rights Activists News Agency (HRANA) – Fatemeh Mohammadi, a Christian convert who was released from Evin Prison earlier this year, has staged a sit-in across from her former prison to protest what she referred to as the prison authorities’ “campaign of verbal harassment” against her. Mohammadi was initially detained last November, and sentenced to six months in prison by Branch 26 of the Revolutionary Court of Tehran. She was released from Evin Prison’s women’s ward after completing her sentence. Now, she claims authorities are contacting her family to insult and harass them. She said she was prompted to begin her protest when her home was contacted once again on Thursday, September 27th, 2018. 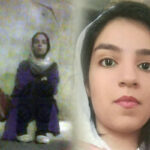 Mohammadi previously published a letter in which she spoke of the anguish she endured during her interrogation. Per Iranian law, Mohammadi’s sentence should have been reduced by a quarter when she consented to the verdict; however, she served a month and a half longer than anticipated per the law. She was released May 14th, 2018. 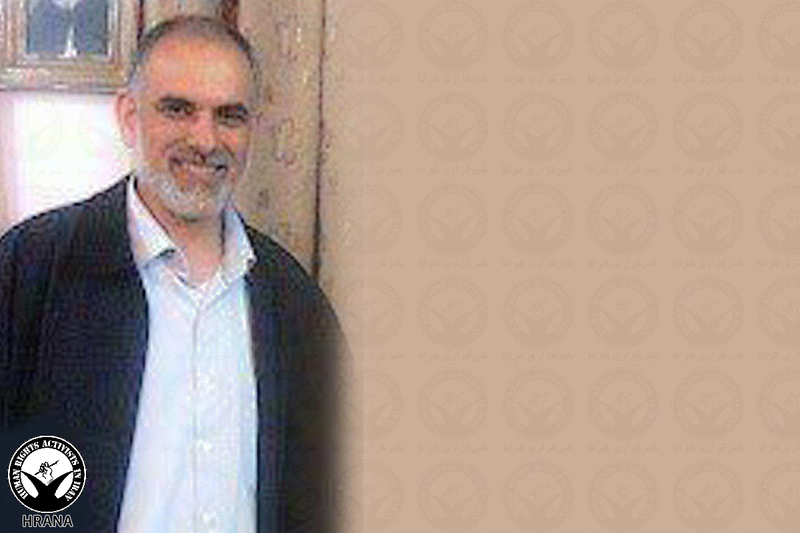 Human Rights Activists News Agency (HRANA)- Iranian authorities continued in their raid of the Iranian Baha’i community with the arrest of another Baha’i resident of Karaj, a northwest suburb of Tehran, on Sunday, September 16th, 2018. 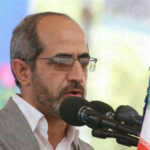 An informed source told HRANA that Ministry of Intelligence agents raided the Andisheh Karaj residence of Peyman Manavi on Sunday, September 16th, confiscating his mobile phones, personal computers, and books before taking him into custody at an unknown location. 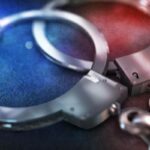 The source observed more than 10 arrest warrants listed on papers the agents were holding. In last few hours, HRANA reported on the arrest and transfer to Evin prison of three other Baha’i Karaj residents: Maryam Ghaffaramanesh, Jamileh Pakrou, and Kianoush Salmanzadeh. 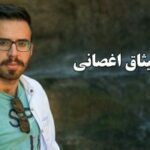 Human Rights Activists News Agency (HRANA) – Misagh Aghsani, a Baha’i student at Payam Noor University in the northwestern Iranian city of Urmia, has become the latest member of Iran’s Baha’i religious minority to be denied access to education due to his faith. The source added that Aghsani’s father Fardin, who fought and was taken prisoner in the Iran-Iraq war, has suffered financial losses due to his faith. In July, HRANA reported on the continued closure of Aghsani family businesses and those of 21 other Baha’is in cities across the country. Baha’i students can be prevented from enrolling in college during the processing stage of results from the nationally-competitive college entrance exam known as “Concours.” Over the past few weeks, more than 51 Baha’i students were stopped short of applying to universities, purportedly due to “deficiencies” in their admissions files, announced via flags on their e-dossiers when checking their test results online. In its close coverage of these most recent cases, HRANA published specimens of the documentation used to block these Baha’i student files from further processing. 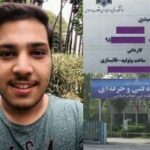 HRANA reported on circumstances similar to Aghsani’s on September 18th, when another Baha’i student, Nikan Shaydan Shidi, was expelled while pursuing an associate’s degree in industrial mold making from Tehran Technical University. On September 15th, HRANA reported on the expulsion of Baha’i architectural drafting student Shaghayegh Zabihi Amrie from a university in Karaj.